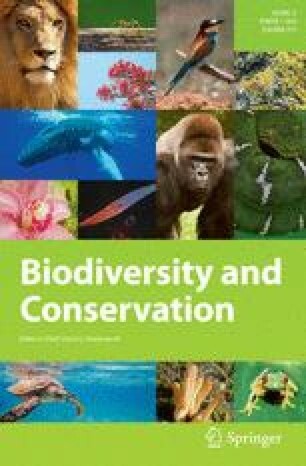 The literature on locally-based monitoring in the context of conservation of ecosystems and natural resources in developing countries displays a great deal of optimism about its prospects as a low-cost approach to gather information about conservation outcomes. Yet, this optimism stands in stark contrast to studies on co-management between States and local communities showing that such processes—in which communities and the State ostensibly work hand in hand on the monitoring and management of natural resources—are fraught with power struggles within communities as well as between communities and the State and that the information produced and communicated is often invoked in such struggles. Information produced and communicated in systems of locally-based monitoring will reflect these struggles in particular if such systems are bound up with processes of co-management or REDD+ in which the information can be perceived by those who monitor to be linked to claims over resource rights and associated benefits. In such situations, trust in locally-based monitoring should be tempered by scepticism and systems of checks and balances.